The film Crocodile Dundee first hit theaters in 1986. It’s been over thirty years since the film premiered, and people are still obsessed with it. When the movie first came out, producers weren’t sure if they had a massive hit on their hands or if they had just released the biggest flop of the century. Paul Hogan completely stole the screen as the title character, but the film’s budget was pretty low and the rest of the cast didn’t have very many credits to their names at the time. Of course, the film came out and it was a huge success. A lot of those unknown extras are pretty famous actors now. Keep reading to find out which Crocodile Dundee cast members went on to become huge stars. 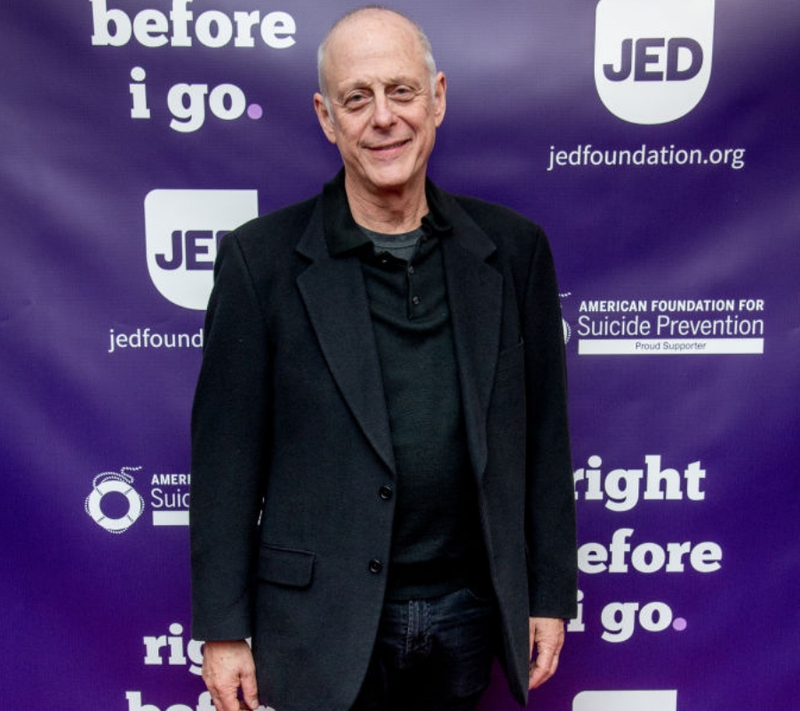 The actor Mark Blum played Richard Mason, who was Sue’s boyfriend at the beginning of the film. Even though Richard and Sue were dating, they also had a professional relationship. Sue was a writer and Richard was her editor. Sue was writing a story on the one and only Crocodile Dundee. Richard was an excellent three-dimensional bad guy. He had means, he had a motive, and he was self-interested to a fault. Now, you’ve probably seen Mark Blum’s face on your screen (be it an iPad, phone, or television screen) recently, but I bet you can’t pinpoint exactly where you’ve seen him. Blum’s become something of a character actor. He played a journalist on Capital News and he’s guest-starred in a whole bunch of TV shows including Mozart in the Jungle. He’s also acted on Broadway several times. Recently he played Mr. Mooney in the Netflix series You. 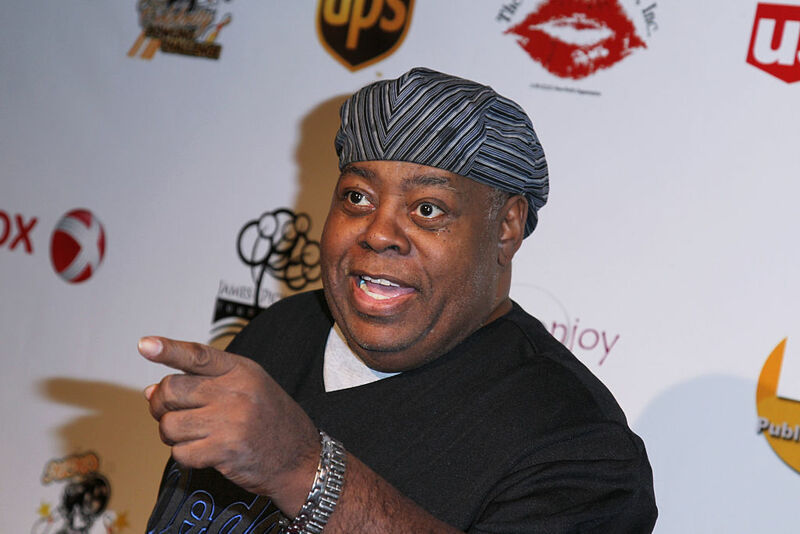 When Crocodile Dundee first came out, nobody knew who Reginald VelJohnson was. Before landing the role of Gus in the film, he had only had five very minor movie and TV roles. For those of you who need a refresher on the plot of Crocodile Dundee, Gus is the character who helps get Mick around an unfamiliar city and also saves Mick when he gets attacked by a group of gang members. Reginald VelJohnson went on to have a fairly successful career in Hollywood. 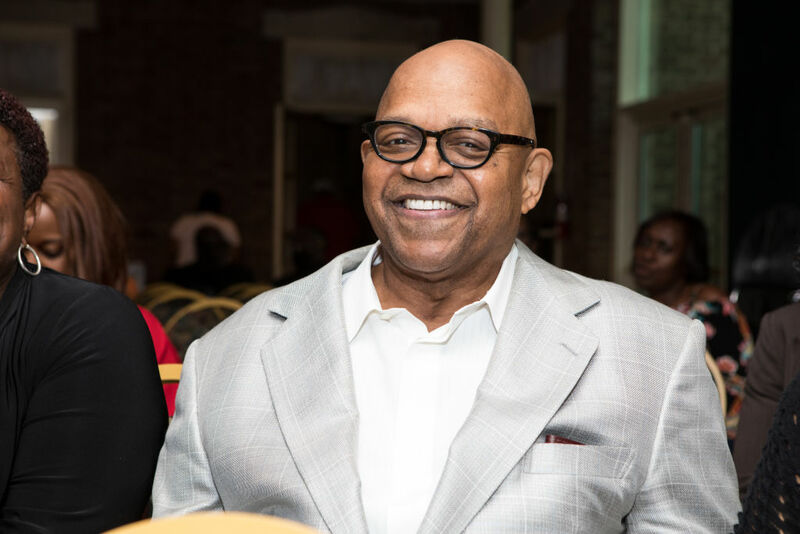 He is best known for playing the easily bothered father on the hit TV show Family Matters. That show was on the air for ten years and it was a huge success. More recently, Reginald has appeared in shows like Ray Donovan and Girl Meets World. This world-class actor isn’t showing any signs of slowing down any time soon. 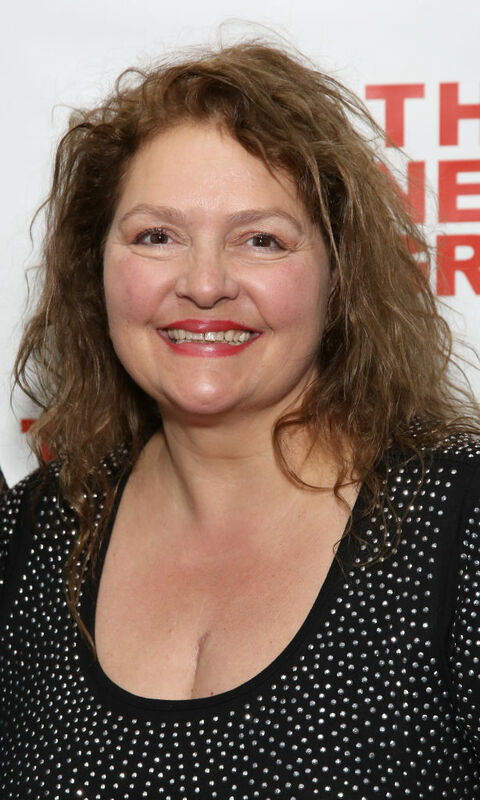 Aida Turturro wasn’t in the first Crocodile Dundee movie, but she did make an appearance in the 2001 installment. Aida played Jean Ferraro in Crocodile Dundee in Los Angeles. The role of Jean Ferraro isn’t exactly a big part, but it did lead Aida on to bigger and better things. Keep reading to find out where you’ve seen this familiar face. I almost didn’t recognize her in this movie. 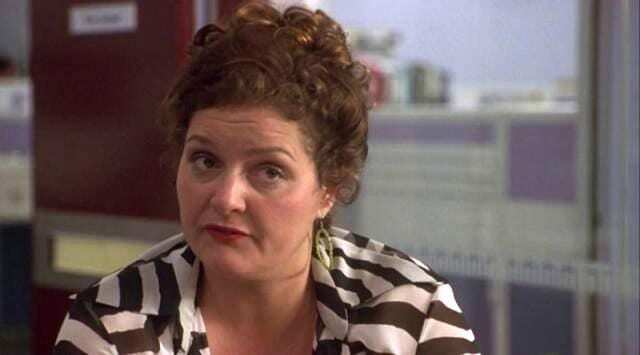 Aida Turturro landed a role on The Sopranos as Tony Soprano’s histrionic, always annoying sister, Janice. I bet you didn’t even recognize her from her Crocodile Dundee days. After The Sopranos ended its run on television, Aida has guest starred in series like Law & Order: Special Victims Unit, Brooklyn Nine-Nine, Grey’s Anatomy, and Criminal Minds: Beyond Borders. Most recently, Aida played Heddie Hawkins on the television show The Blacklist. While Aida’s character only appeared in the later installments of Crocodile Dundee, Nugget was a character who was involved in all three movies, including the 2001 sequel. 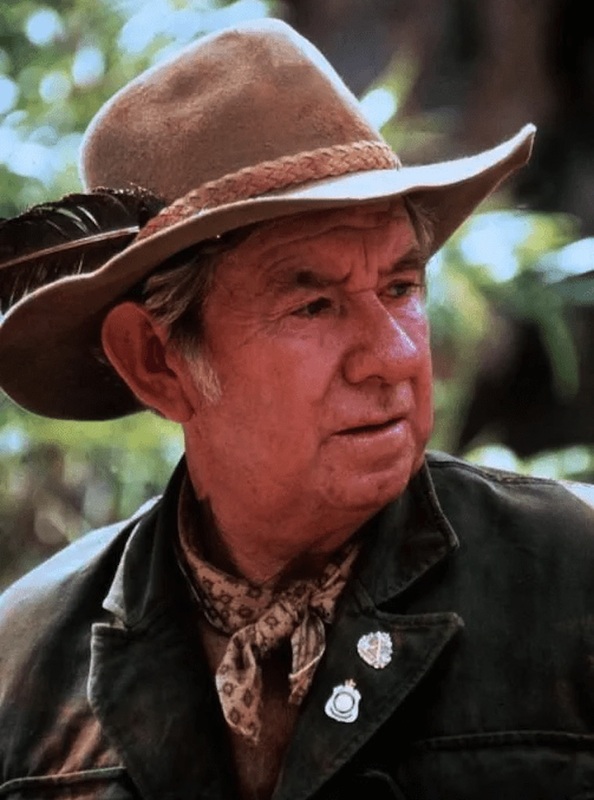 Gerry Skilton played Nugget O’Cass in every Crocodile Dundee film, and he even reprised the role in a pilot for a show to be known as Nugget Gets A Life. Unfortunately for Gerry, no networks expressed an interest in picking up the show. Skilton has also been in movies like Outback and Rough Diamonds. Gerry was able to pick up a stray acting role here and there while the Crocodile Dundee series was running, but after the third movie, he wasn’t able to find a role that really fit his skills and his personality. “I don’t know whether it’s a great or a bad thing, but since completing Dundee I’ve never been able to drop the handle Nugget because people just won’t let me,” he said. Remember Duffy in Crocodile Dundee? Well, that guy was played by none other than Terry Gill, one of the few veteran actors involved in the franchise. 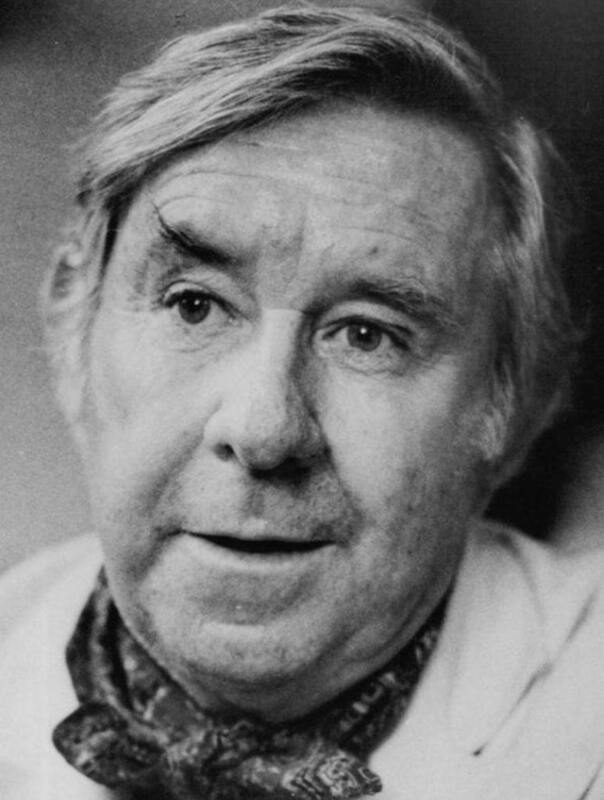 Gill was known for playing authority figures, and he played a police officer on a number of shows early in his career. Before Crocodile Dundee, he appeared in shows like Homicide, The Last Outlaw, and Prisoner: Cell Block H. When Crocodile Dundee was released, Gill had just acted in the movies Jenny Kissed Me and Man and Boy. 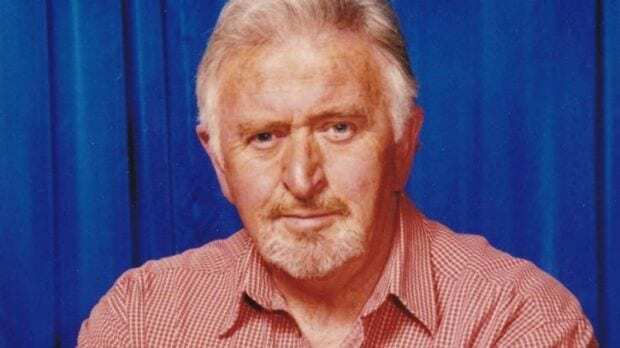 Unlike Skilton and some of his other Crocodile Dundee co-stars, Terry Gill didn’t mind being typecast after the release of the film. He probably didn’t mind it because he was used to being typecast as a cop or a sheriff. After the Crocodile Dundee movies ended, Gill landed roles on The Flying Doctors and Neighbours. He played Santa in Carols by Candlelight in Australia for 27 years. Gill passed away from lung cancer in 2015. Con was an iconic role In Crocodile Dundee and Ritchie Singer played the part beautifully. Like many of his co-stars, Singer didn’t have much acting experience before he signed on to the Crocodile Dundee franchise. 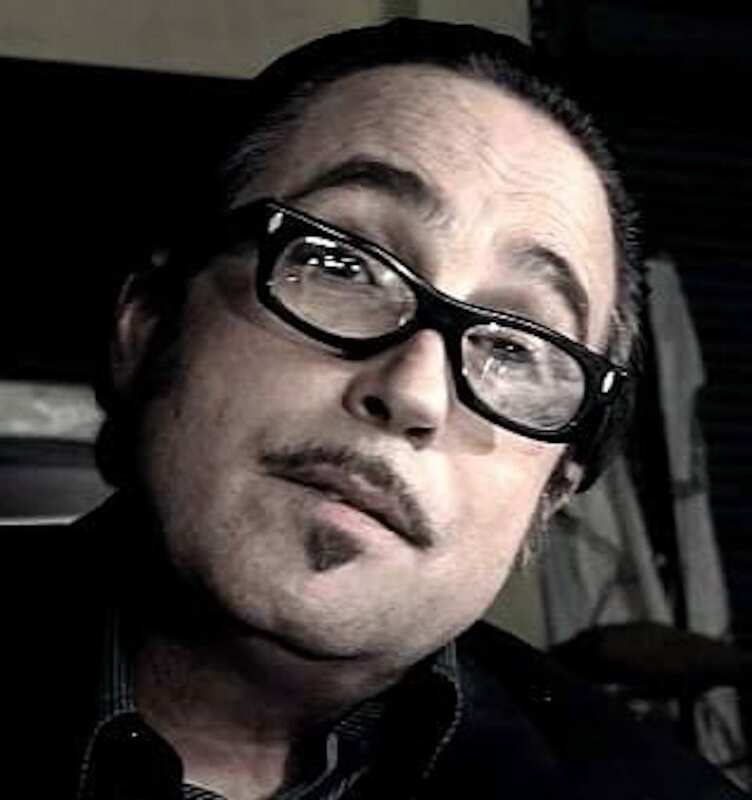 Before playing Con, he had appeared in just two television shows, The Story of Johnny O’Keefe and Palace of Dreams. He had also appeared in one other movie. Singer only played Con in the first Crocodile Dundee film. Ritchie Singer’s acting career didn’t exactly take off after the first Crocodile Dundee movie came out. The film became a huge hit in multiple countries, but Singer wasn’t able to turn the film’s success into his own personal success. 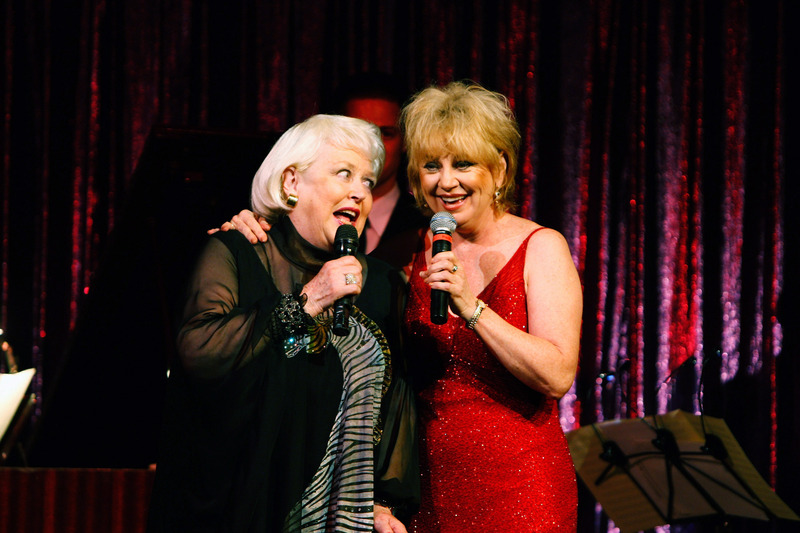 Singer appeared in a few television shows including Water Rats and Crownies. The last time he acted professionally was in 2013 in a small film alongside another former Crocodile Dundee star. John Snyder played a pimp in Crocodile Dundee. We first see him appear on screen about halfway through the movie, and he is only on screen for a few seconds. Dundee sees Snyder as a pimp when he first arrives in New York City. He’s completely appalled by the way people behave and interact with each other. Even though Snyder had a very small role in the film, he still made a lasting impact on audiences. John Snyder’s acting career really took off in the 1980s. If you still don’t recognzie John Snyder’s face, there’s probably a reason for that. Most of Snyder’s acting roles were voice acting roles. 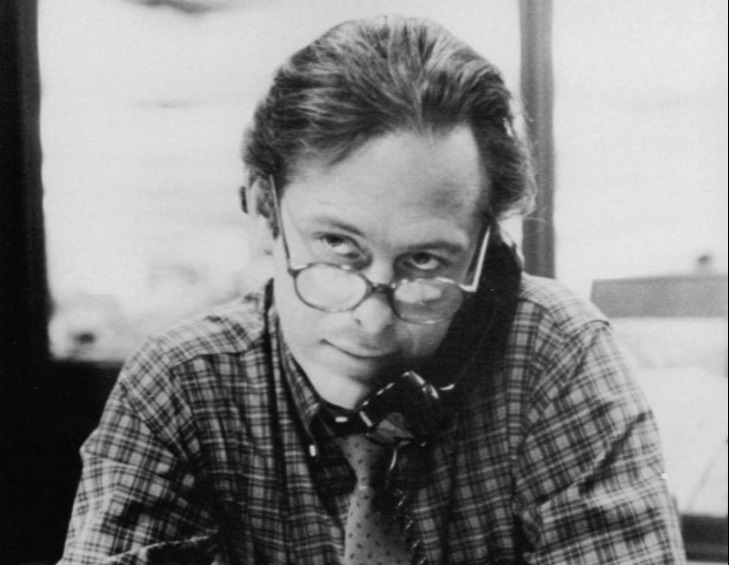 Towards the end of the 1980s, he was almost solely focused on voice acting. If you’re an anime fan, you’ve probably heard Snyder in movies like Akira and Battle Royal. Snyder made a lot of money acting in Hollywood without having to deal with the pitfalls of fame. Charles S. Dutton joined the cast of Crocodile Dundee in the franchise’s second installment. 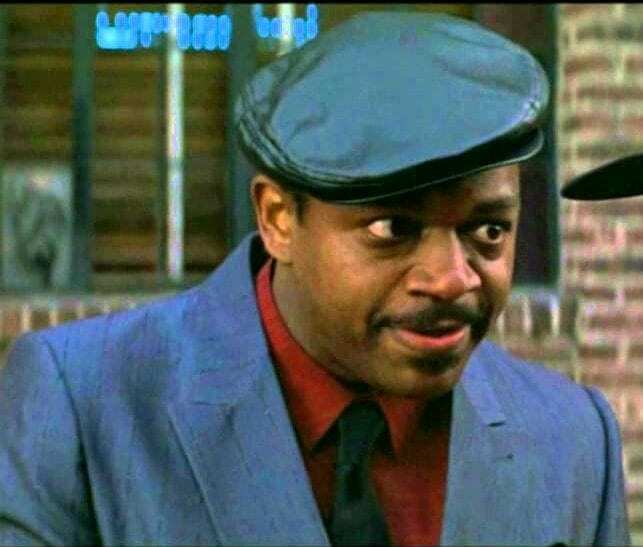 He played the role of the very street smart Leroy Brown. Brown is a stationary salesman who hires Crocodile Dundee to work for him while he’s getting used to life in New York City. Leroy has some connection to the inner city gangs, so he is able to help Dundee rescue Sue when she gets kidnapped by cartels. Dutton’s career definitely didn’t end when the Crocodile Dundee movies ended. He kept on acting and he made a pretty successful career for himself. After Crocodile Dundee 2, Dutton landed a role in 1992’s Alien 3. He also played a major role in the movie Rudy. In the 2000s, Dutton’s career continued to progress. He acted in the hit film Honeydripper and in 2013 he appeared in The Monkey’s Paw. 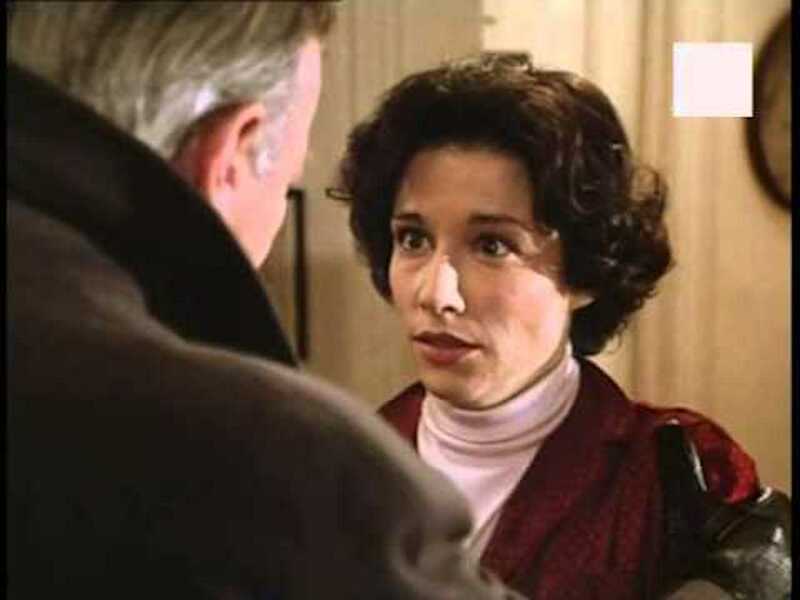 Actress Susie Essman had a very small role in Crocodile Dundee 2. Still, her natural charm made an impact on audiences everywhere. Susie plays a kind-hearted tour guide in the film. She helps Mick when he has no idea where he needs to be. If you weren’t paying attention, you’d probably totally miss her, but you can’t miss Susie Essman today. She’s doing all kinds of great work at the moment. After appearing in Crocodile Dundee 2, Susie Essman went on to have a very successful comedy career. She performs stand-up comedy all over America, and in 2000, she landed a role in Larry David’s HBO show, Curb Your Enthusiasm. She basically plays herself on that show, and she plays herself very, very well. Susie also plays Ilana Wexler’s mother on the hit show Broad City. We can’t wait to see what Susie does next. Kaitlin Hopkins wasn’t in the earlier Crocodile Dundee films, but she did make us laugh in Crocodile Dundee in Los Angeles. Hopkins is best known for her stage work, but she was able to work her angles and make us laugh on the big screen. 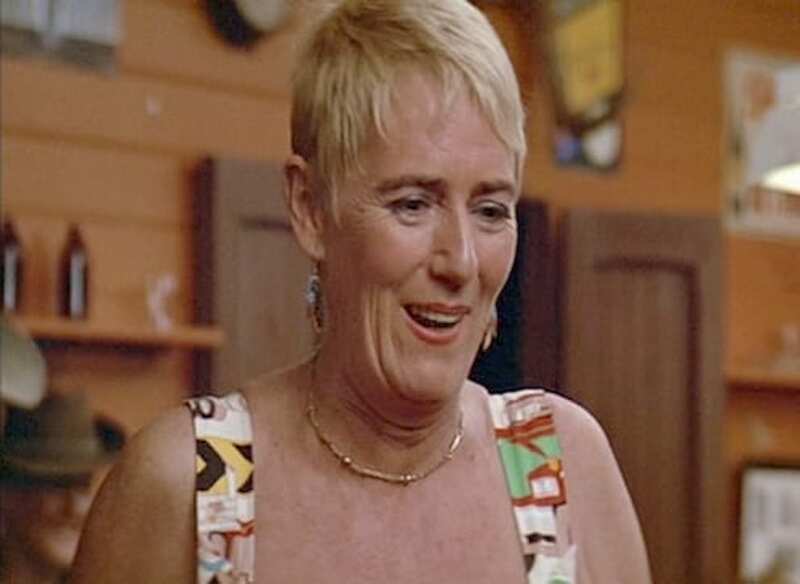 We really can’t imagine the third Crocodile Dundee movie without Miss Mathis. It wasn’t a huge role, but it was an important one that kickstarted her career. Kaitlyn Hopkins’ role in Crocodile Dundee In Los Angeles is basically like a footnote on her resume compared to all of the amazing things she did both before and after that movie came out. Hopkins went on to appear in a bunch of Star Trek episodes including Star Trek: Deep Space 9 and Star Trek: Voyager. 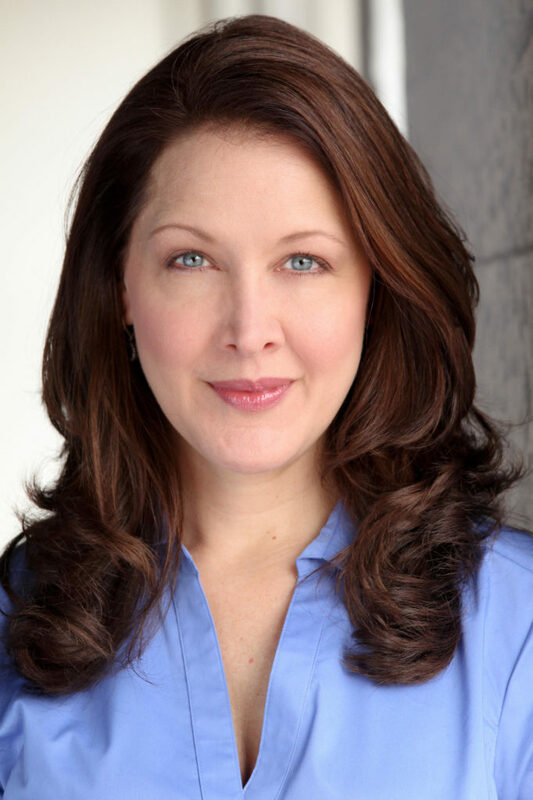 She also appeared in Spin City and Wings, although she spends most of her time working on theater projects. Another Caitlin in the Crocodile Dundee franchise? Well, this Caitlin’s name is spelled slightly differently, but I think there are way too many ways to spell Caitlin. Caitlin Clarke played Simone in Crocodile Dundee. Simone was a call girl, but she was a call girl that Dundee could relate to. Before Crocodile Dundee, Clarke played Valerian in Dragonslayer, which was nominated for two Academy Awards. Her career didn’t really skyrocket after she played Simone, though. After Crocodile Dundee hit theaters, Caitlin took on roles in movies like The Big Picture andBlown Away, among others. She played Charlotte Cardoza in the musical adaptation of Titanic on Broadway, and in 2001 she appeared in the film Never Again. Caitlin Clarke taught theater at the University of Pittsburgh. Sadly, she was later diagnosed with ovarian cancer and she passed away in 2004. Wally Reilly was a real-life Australian who really spent time in Australia’s outback. His presence in the film helped give Crocodile Dundee a little bit more credibility and a feel of authenticity. 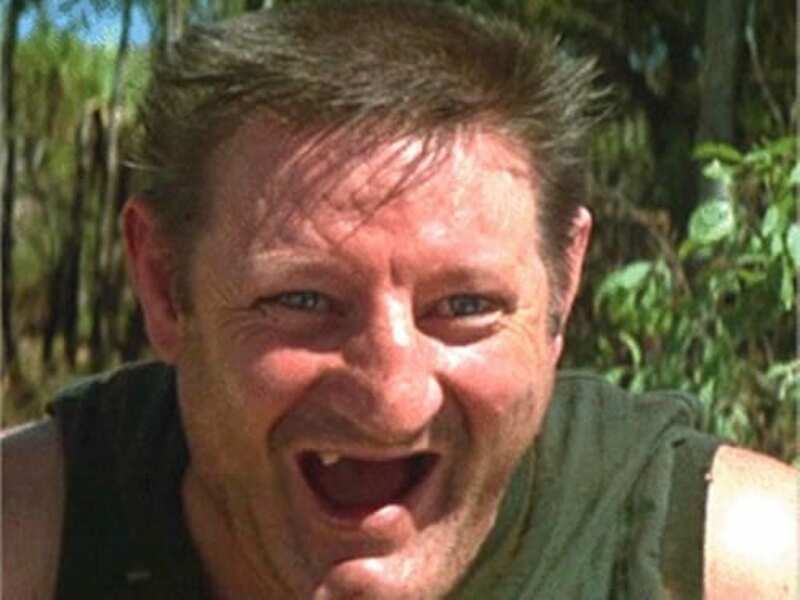 Before he played Wally Reilly in Crocodile Dundee, John Meillon appeared in TV shows like My Name’s McGooley, What’s Yours? and Rita and Wally. When he was younger, Meillon did a lot of voice acting on Australian radio. 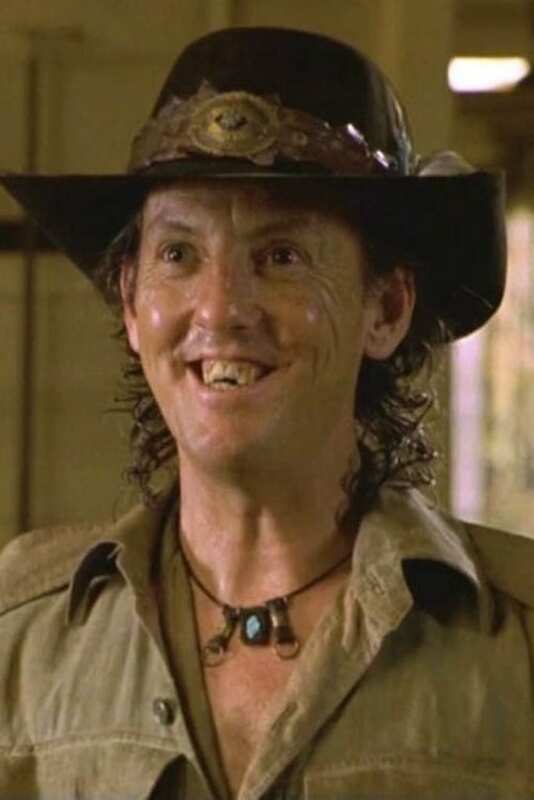 John Meillon reprised the role of Wally in Crocodile Dundee 2. After that, he continued to find acting work. He took on roles in TV movies and in short films. Unfortunately, got sick in the late 1980s. He was diagnosed with cirrhosis and he died from the disease in his home in 1989. After his death, he was awarded the Raymond Longford lifetime achievement award. Clearly, John Meillon made an impact on the film and entertainment industry. Steve Rackham didn’t start out in acting. He gained notoriety by working as a professional wrestler. Before taking on the role of Donk in Crocodile Dundee, Rackham faced Andre the Giant in a cage match. When casting directors were looking for somebody to play Donk, they specifically went looking for wrestlers. The casting call literally asked for the “ugliest, most loud-mouthed, mongrel-looking wrestlers.” Steve Rackham knew he was the perfect man for the job. It’s been decades since the first Crocodile Dundee movie came out. Rackham reprised his role as Donk in the Crocodile Dundee sequel as well as Crocodile Dundee in Los Angeles. Rackham didn’t do any more acting after he was finished with the Crocodile Dundee films. 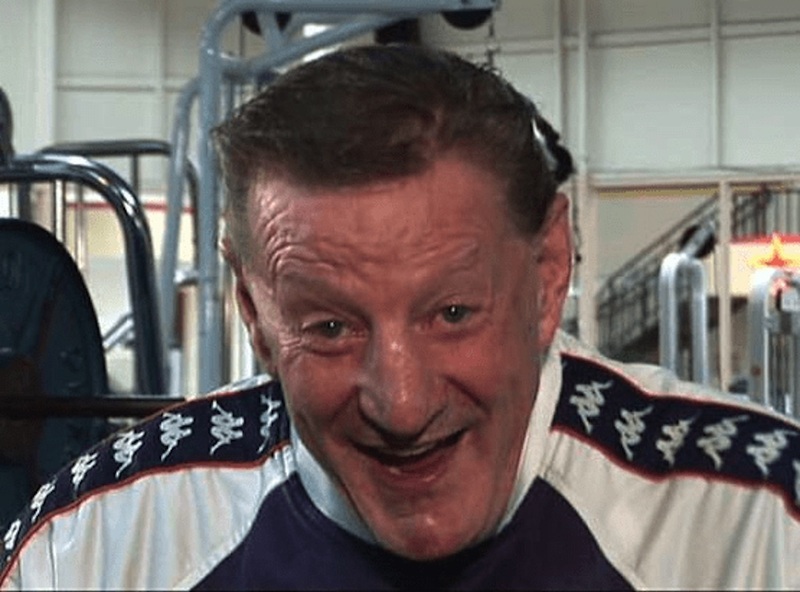 He opened a few gyms with friend Paul Graham and then he decided to retire in 2010. I guess Steve was more into the gym life than the acting life. Veteran actress Maggie Blinco played Ida in both of the original Crocodile Dundee movies. Before she appeared in Crocodile Dundee, Maggie Blinco was in films and TV shows like the TV mini-series 1915, A Country Practice, and Return to Eden. Maggie was one of the few accomplished character actresses before she appeared in the Crocodile Dundee franchise, and her comedic timing added a lot to the overall success of the movie. After she finished filming Crocodile Dundee 2, Maggie Blinco (on the right) kept acting. She took on roles in Flirting, Cheek to Cheek, and Doctor, among other TV shows and movies. Maggie Blinco also became more involved in stage acting after Crocodile Dundee ended. She acted in the 2012 stage production of The Greening of Grace. In 2017, she had a pretty significant role in the short film titled BABA. 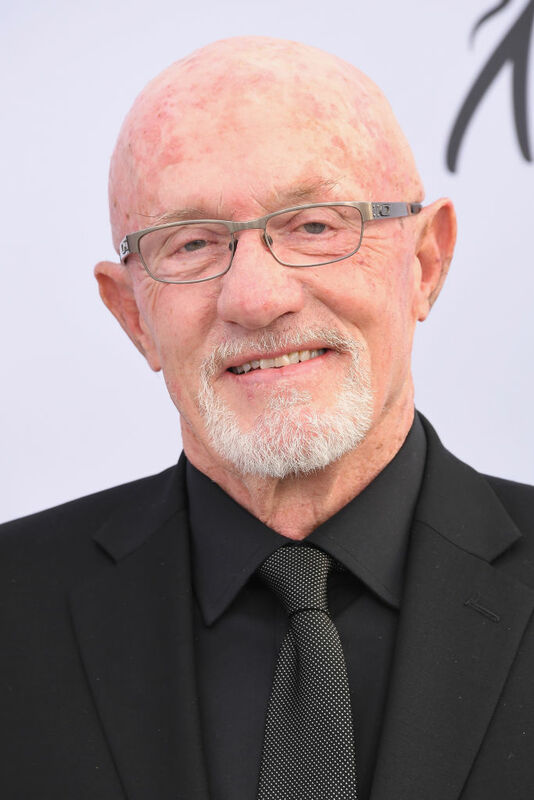 Jonathan Banks was already an accomplished actor when he first appeared in the Crocodile Dundee movies, and Banks has been acting since 1974. He played a bad guy by the name of Milos Drubnik in Crocodile Dundee in Los Angeles. Before Crocodile Dundee, he was in films like Airplane!, Gremlins, and Beverly Hills Cop. 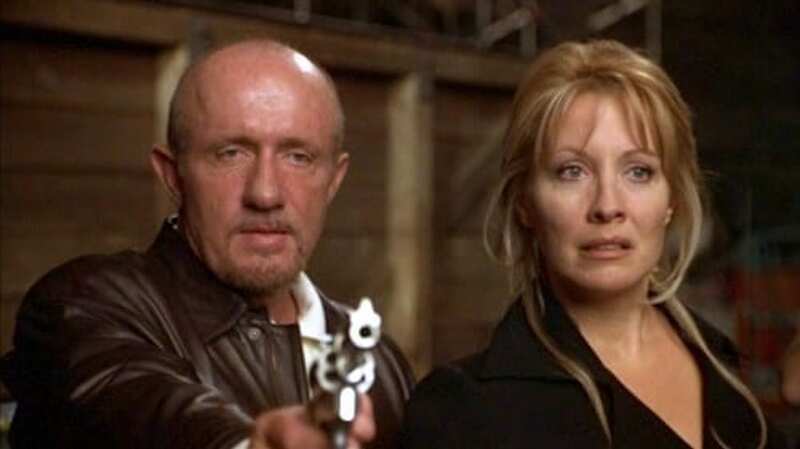 Of course, Jonathan Banks would go on to play a very important role in one of the greatest shows ever created. It’s been a while since Jonathan Banks played Milos Drubnik in Crocodile Dundee in Los Angeles. This world-class actor kept acting well after the movie came out. 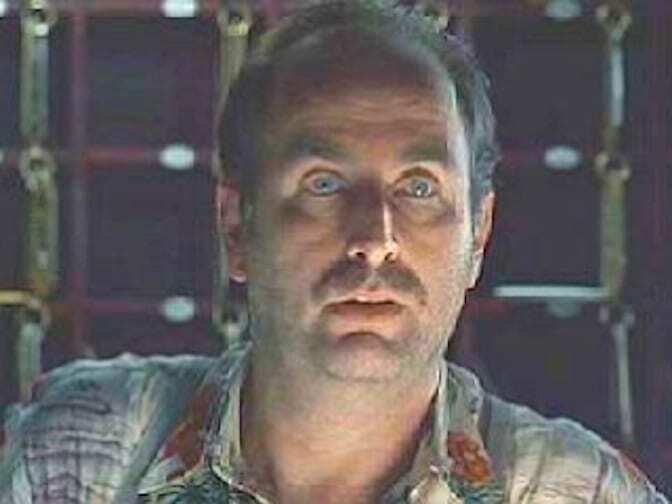 His most significant role since Crocodile Dundee is definitely the role of Mike the hitman in Breaking Bad. Banks also played that same character in the Breaking Bad spin-off show, Better Call Saul. Banks’ character was one of the most beloved characters on Breaking Bad. Even though there were a few experienced actors in the Crocodile Dundee movies, most of the cast was made up of people who didn’t have much acting experience. Some of these people were actual Australians and Aborigines. 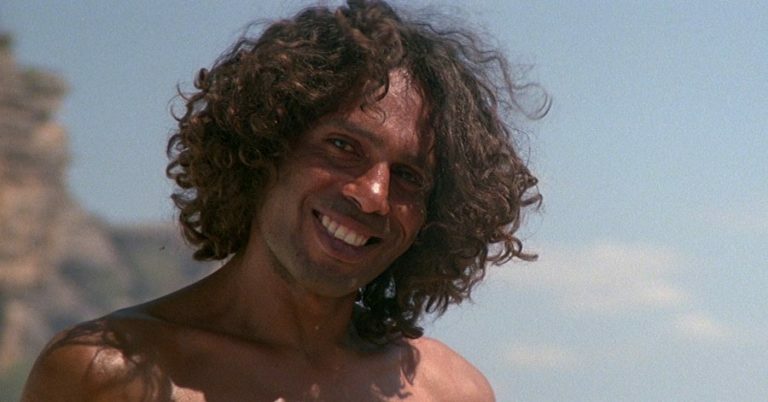 David Gulpilil is a real-life Aborigine and he took on the role of Neville Dell in the Crocodile Dundee Franchise. 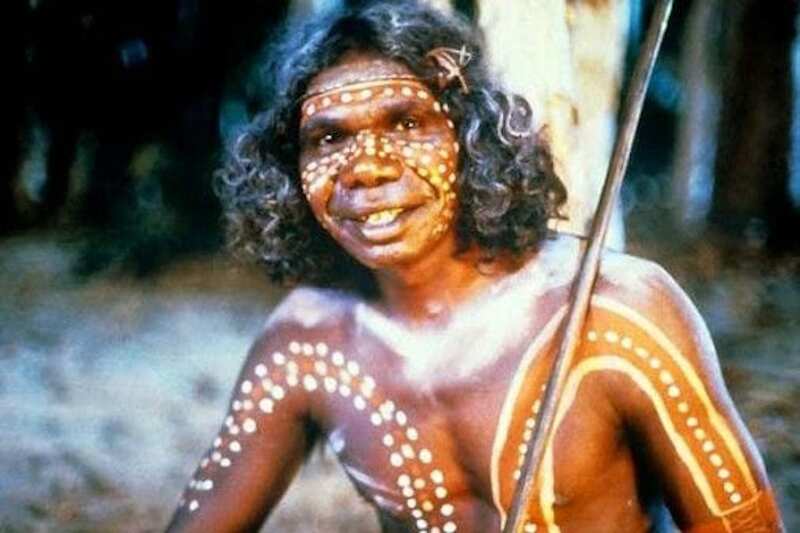 David had even earned awards for acting and playing authentic Aborigine characters over the course of his career. 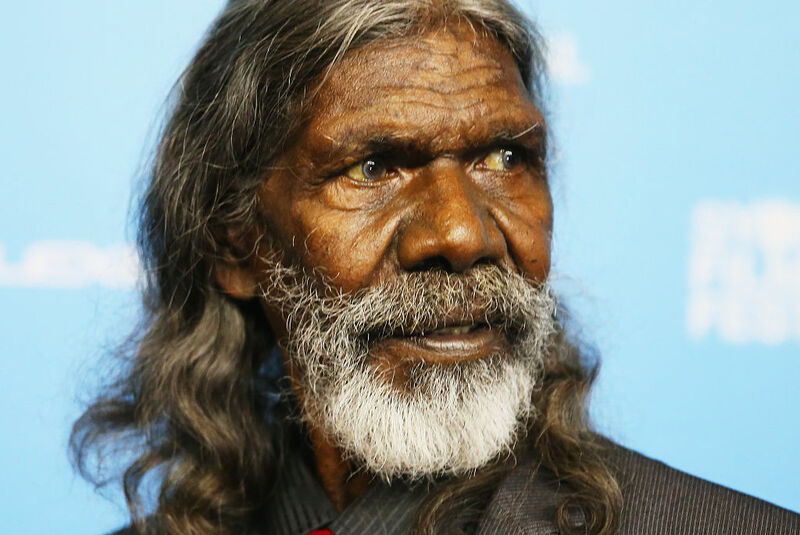 Well, David Gulpilil certainly looks a lot different now. David continued acting after Crocodile Dundee hit theaters. He played small parts in movies like The Tracker and Rabbit-Proof Fence. Unfortunately, his personal life hasn’t been as rosy. 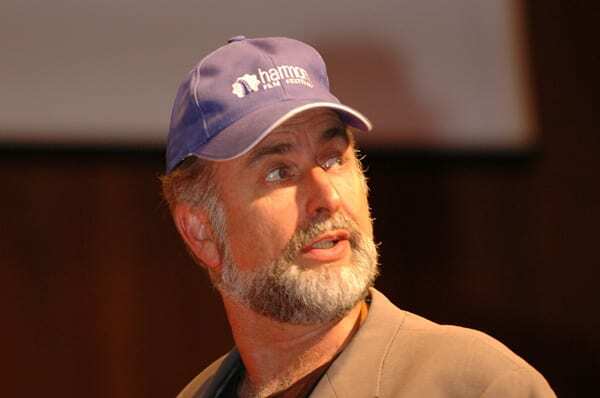 During an argument in 2006, David angrily waved a weapon in a person’s face. In 2007 he was arrested for assaulting his wife. He served a year in prison for that offense in 2010. 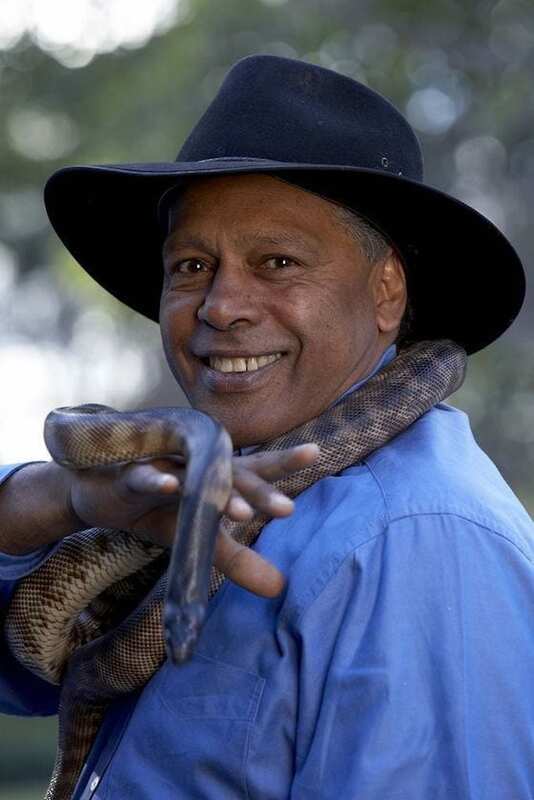 Ernie Dingo was by no means a huge actor before he played Charlie in Crocodile Dundee 2, but he had already acted in a few small films such as The Fringe Dwellers and Tudawali. Ernie had some acting experience, but not nearly as much as some of the veteran actors in the movie. Ernie’s career really started picking up after Crocodile Dundee 2 was released to a worldwide audience. Ernie hasn’t hit the big time by any means, but he has been able to make a living and carve out a role in Hollywood, which is more than most actors can say. 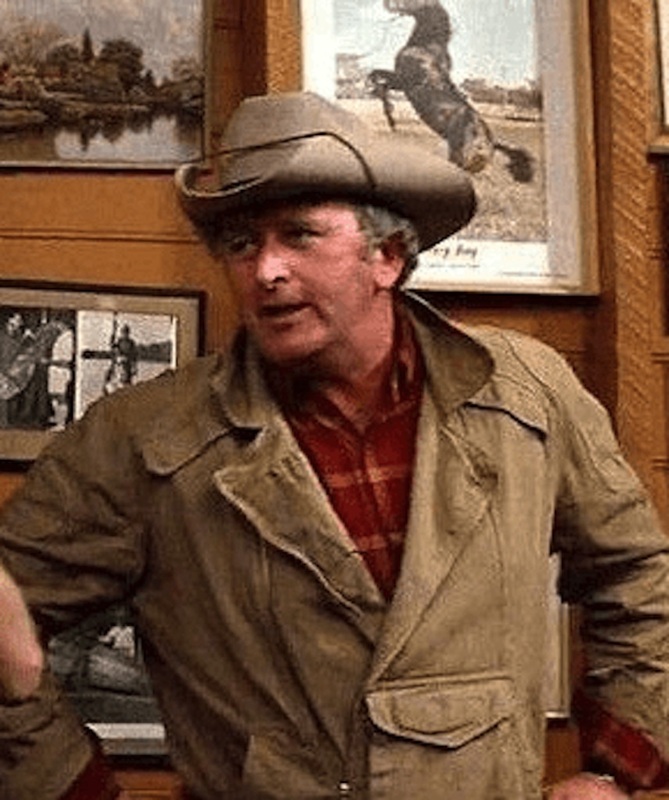 After Crocodile Dundee 2, he appeared in The Great Outdoors, a Canadian show about horses and the people who care for them called Heartland, and Family Confidential. He has also played a Vietnam War veteran in Dogs of War. Do you recognize this familiar face? Maybe not now, but I bet you’ll recognize him in the “after” photo. 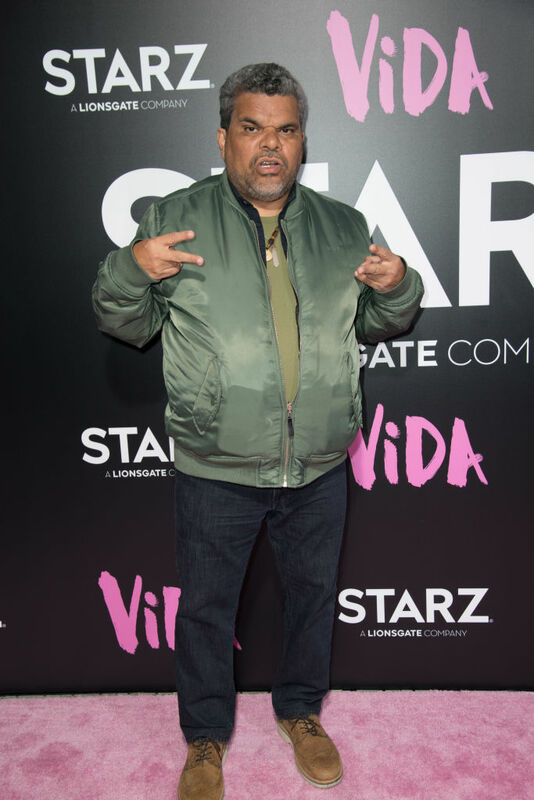 Luis Guzman is a successful Puerto Rican actor who has been able to land a number of big roles over the years. He wasn’t as well known back in the 1980s when Crocodile Dundee came out, though. 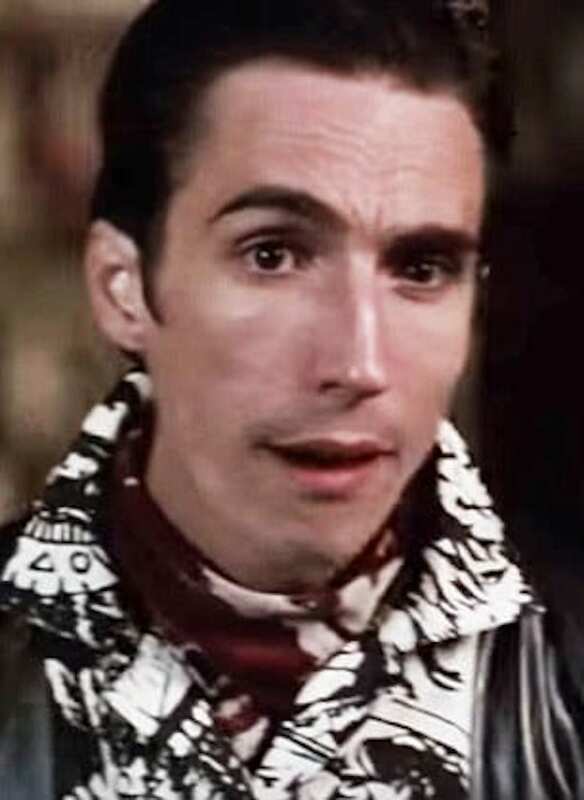 His role as Jose in the film was one of his first major movie roles. Before Crocodile Dundee, Luis appeared in Short Eyes and Heartbeat. 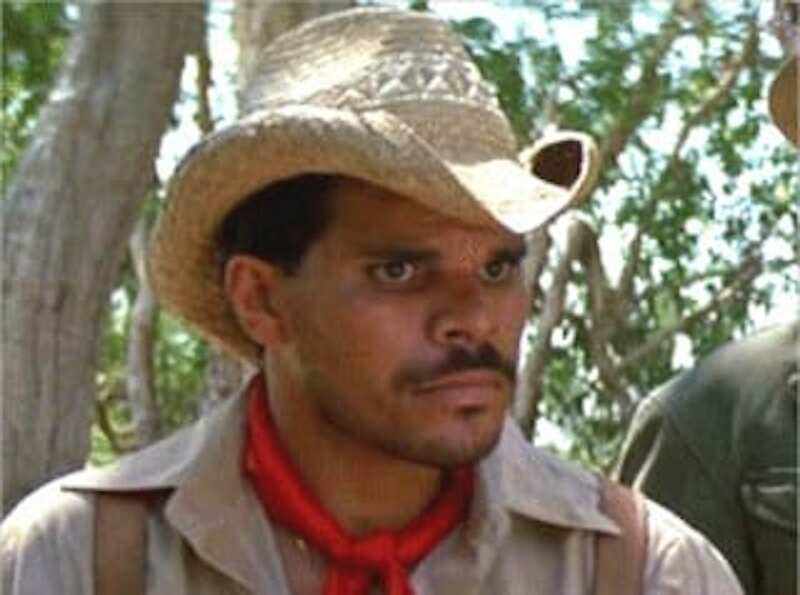 A lot of the actors in Crocodile Dundee didn’t go on to star in any more big movies, but that’s not what happened to Luis Guzman. This actor went on to star in films such as Boogie Nights, Narcos, Code Black, and How To Make It In America. 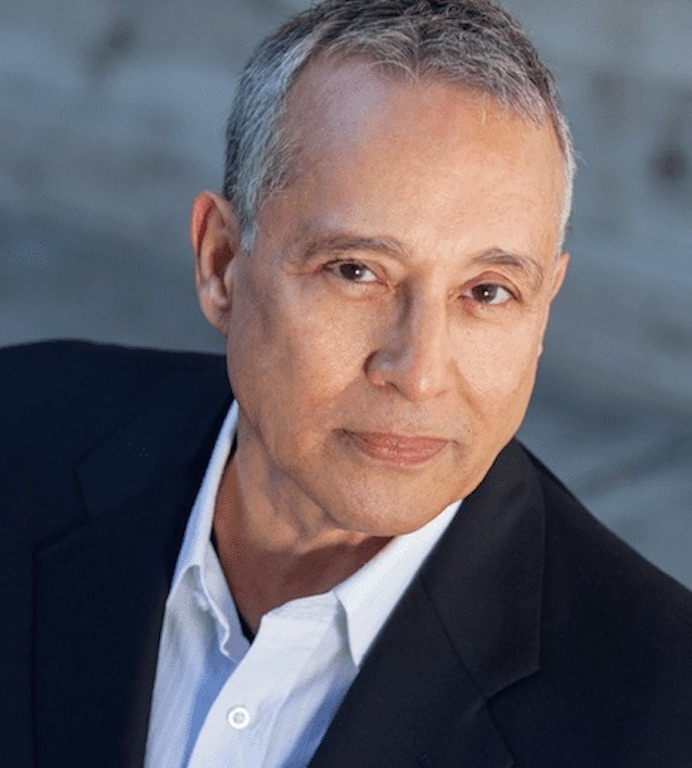 Luis has a very distinctive voice and acting style. He’s incredibly funny, but he’s also a very accomplished dramatic actor, so it’s no surprise he’s made it big. When the producers of Crocodile Dundee were looking for someone to play the role of Rico, they knew they needed somebody who could really act. This wasn’t going to be an easy part to play. They ultimately chose Hechter Ubarry for the part, and they couldn’t have made a better decision. 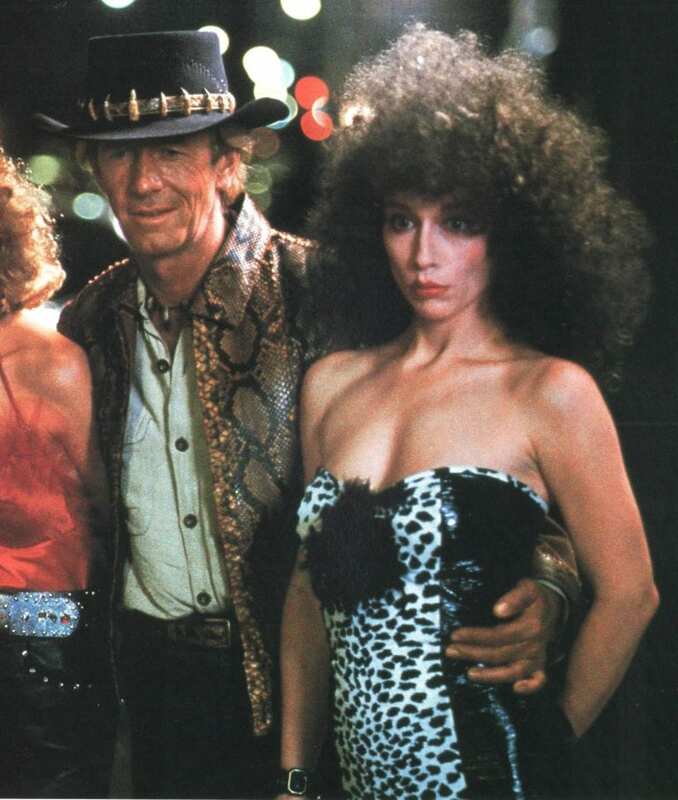 Crocodile Dundee was only Hechter’s second film, but he had a lot of experience acting on stage and on Broadway. 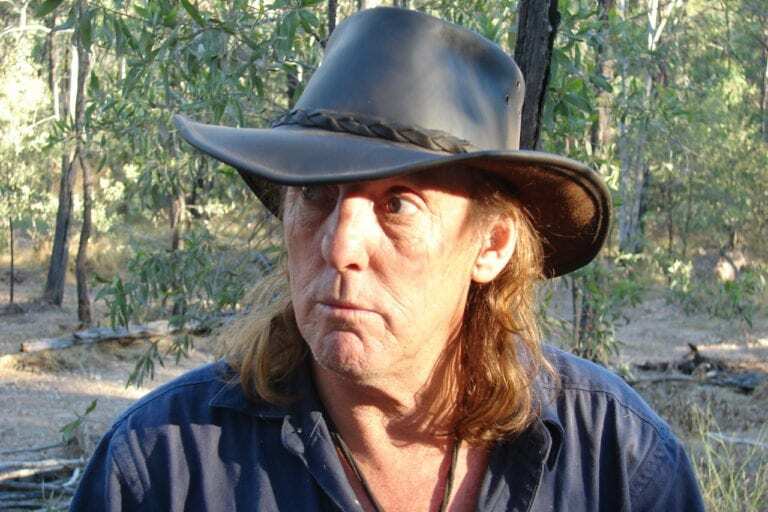 Even though Hechter had a great time filming Crocodile Dundee 2, he only did a few more stints in movies and tv, as he wasn’t ready to leave the world of stage acting for an illustrious movie career. He preferred to stick to his roots, so he got right back to working on more Broadway musicals. After Crocodile Dundee, he appeared in stage productions of Chu Chem, West Side Story, and Gone With The Wind. 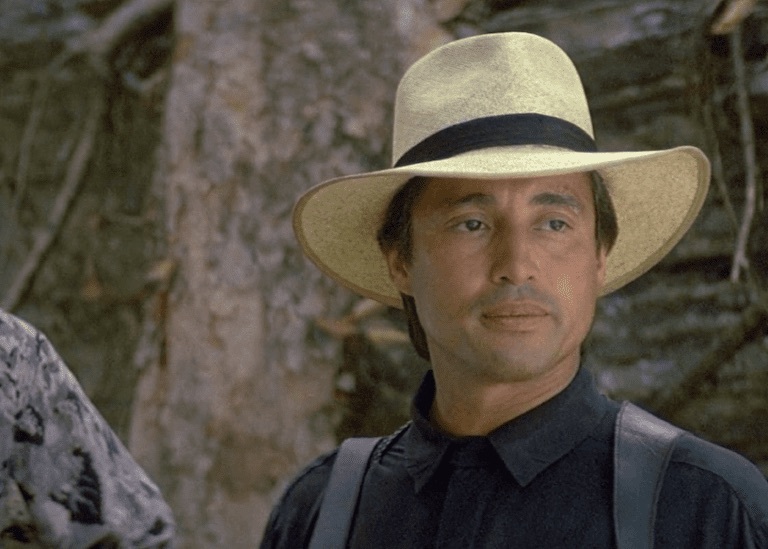 Before appearing in Crocodile Dundee 2, Juan Fernandez de Alarcon played minor roles in the films Salvador and Wildfire. His first acting role was in a film called Salome. 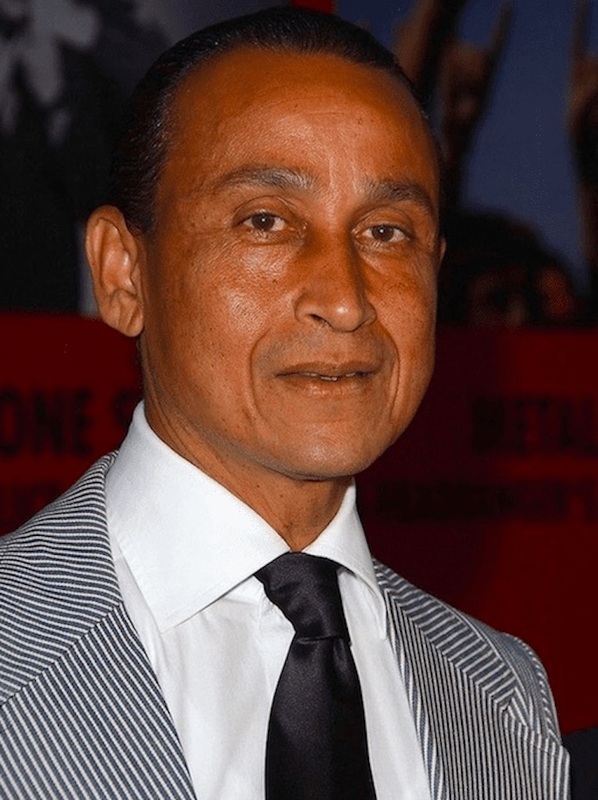 Juan Fernandez de Alarcon was known for playing “the bad guy” in movies, so it made sense that he was chosen to play a bad guy in Crocodile Dundee. Juan was perfect for the role of Miguel in the hit movie. Juan Fernandez de Alarcon wasn’t just an actor. This guy was actually a model in his younger years and he worked for some pretty high profile designers such as Yves Saint-Laurent and Ossie Clark. 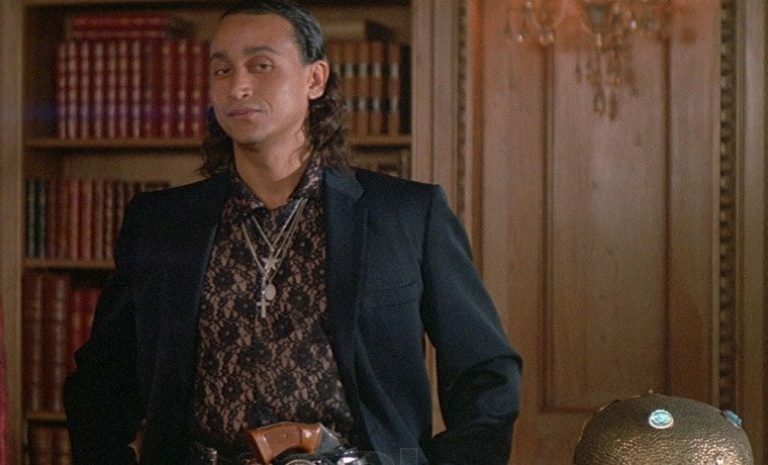 After Crocodile Dundee 2, Juan also appeared in movies such as Liquid Dreams and the Vin Diesel vehicle A Man Apart. He also managed to land starring roles in movies called The Collector and El Gallo. 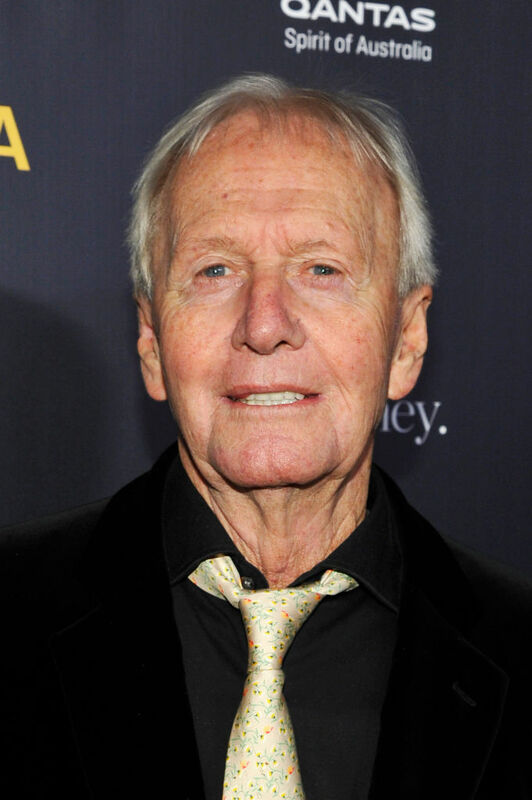 Alright, here he is, the man you’ve been waiting for, Mr. Crocodile Dundee himself, Paul Hogan. Before Hogan co-wrote and starred in the Crocodile Dundee movies, he was pretty much an unknown actor. Nobody could have predicted that this guy was going to lead one of the most successful franchises in film history. Hogan earned a Golden Globe for Best Actor in a Musical or Comedy and an Oscar nomination for screenwriting for his work on Crocodile Dundee. Paul Hogan met his wife, Linda Kozlowski on the set of Crocodile Dundee. She played his love interest in the movie. Crocodile Dundee made Paul Hogan a household name, but Hogan was never able to replicate the success he had with the films. 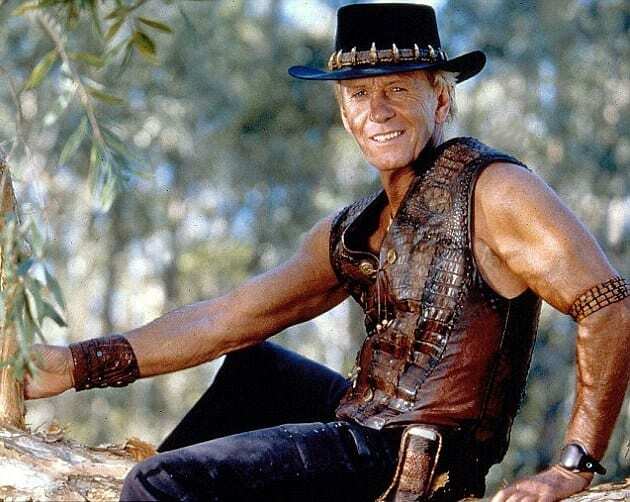 He landed some acting gigs in films like Lightning Jack and Almost an Angel but none of those movies even came close to being as successful as Crocodile Dundee. Linda Kozlowski was a talented actress long before she got the role of Sue Charlton in Crocodile Dundee. Linda graduated from Juilliard and appeared in a handful of very successful Broadway plays. She was a serious actor but she still found herself acting in a very silly movie. Linda had a few movie credits to her name before the Crocodile Dundee franchise, but not very many. These films definitely turned her into a movie star. Linda played Sue in all of the Crocodile Dundee movies. By the time she starred in the final one, her acting career was starting to slow down. Linda married her Crocodile Dundee co-star Paul Hogan and she had a child with him— a son named Chance. Unfortunately, Paul and Linda decided to divorce each other in 2013. They made it work for a long time, but in the end, it just wasn’t meant to be. They’ll always have the Crocodile Dundee memories, though.